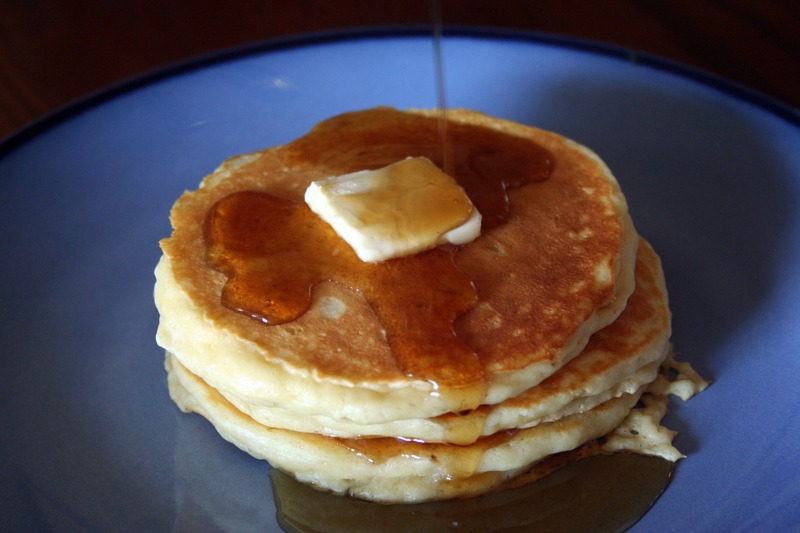 Quick Post: I have tried several buttermilk pancakes recipes, but this one in my family’s opinion surpasses them all. 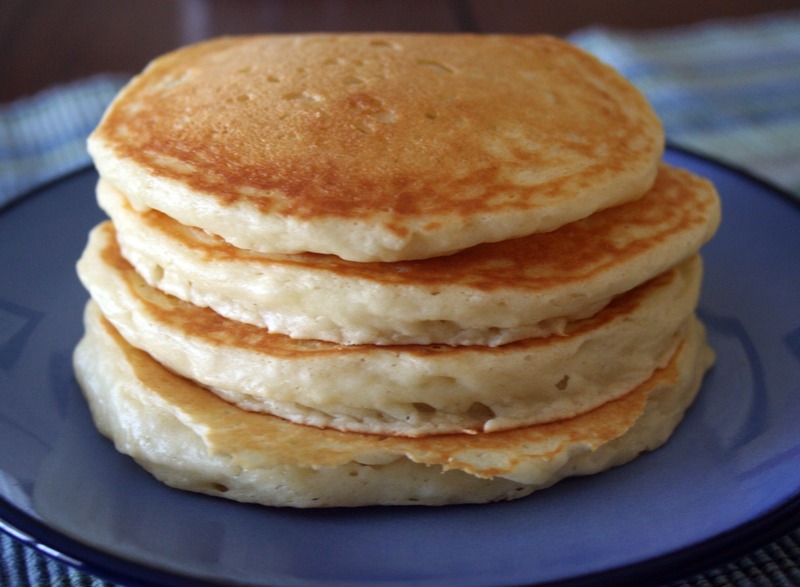 They are the most fluffy and flavorful pancakes we’ve ever had. Lately I have been halving the recipe and we end up with exactly nine pancakes. Don’t forget to use real maple syrup! Thanks for reading, enjoy! GORGEOUS PANCAKES! Using this recipe real soon. Thanks for sharing!! You’re welcome, Yenisa:o) These really are the best!